SEO 2015: Should You Scrape the Web? Home » SEO » SEO 2015: Should You Scrape the Web? 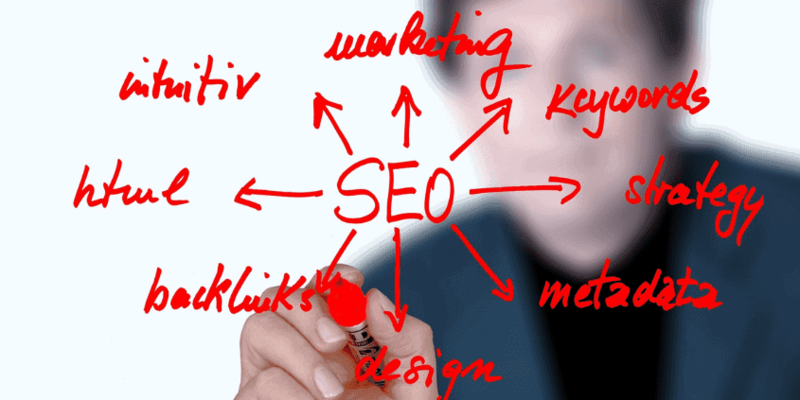 One of the main aspects of search engine optimization that will always play a crucial role in its effectiveness is links. Like it or not, they’re here to stay – and for good reason. First, although it’s possible to rank without building links, it would prove to be highly difficult in the long run. Besides, it’s a futile attempt: even if you don’t link out, others who find your content or website relevant will link to you anyway. Second, links are one of the most important ranking factors for search engines. Even Matt Cutts himself admitted that though they tried to build an algorithm without using link relevancy, it was utter chaos. However, links should NOT be your only focus. When it comes to digital marketing success, the greatest thing you could do is to seamlessly integrate all vital aspects of SEO (links, content, social media) to truly harness their potential. To aid you in this quest, you will need data – and lots of it. This could be in the form of keywords, on-site elements, external links, etc. While there are countless tools out there to gather relevant information, one technique most SEO masters have been using for years could help you quickly get most of the facts you need in one go. If you want to find out a particular competitor site’s strong points – like keywords, links, anchor texts, etc. – fast, then you might want to perform web scraping. Web scraping, also known as web data scraping, is the method of extracting data from a website to obtain key information that can be easily stored and analyzed. You can best benefit from the data gained from web scraping even if you’re not into SEO. Bloggers, web developers, content marketers, and even insurance salesmen, can learn a lot from the information collected after scraping. For instance: let’s say you want to rub elbows with the big Influencers on Twitter. Instead of hunting them down, you can scrape important facts, such as how many Followers they have and what their Twitter URL is, using this simple strategy. Relax – web scraping is a perfectly white-hat practice that’s being used throughout the world. Even apps like Mint (a personal financial management app) uses screen scraping to see data from your bank (all with permission, of course) to help you save money. If your company or job requires you to scrape information on a regular basis from a bunch of sites, please consider getting professional assistance from an attorney in your area. Although you can dodge lawsuits by saying you’re not violating copyright OR you never agreed to their terms, you still don’t want any headaches caused by scraping. So Why Scrape Data for SEO? The main reason why you may want to play around the idea of web scraping is to cut down on time. Plenty of SEO strategies can be time-consuming; if more and more experts learn to automate simple tasks (such as acquiring competitor data), life will be much simpler. Consider an assignment for getting multiple websites’ on-site elements. If one website alone has dozens of pages, it might take you more than an hour to go through it all! Web scraping can save you time and effort without having to buy expensive tools OR signup to trial versions. 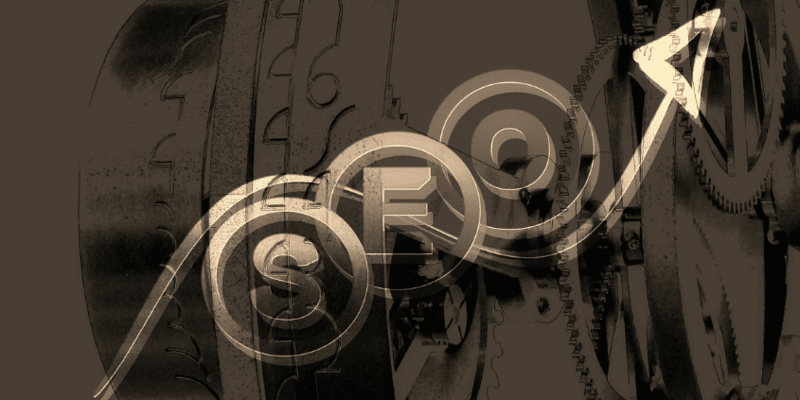 Another great motivation to get into SEO data scraping is that it’s so simple. You don’t need coding knowledge or even prior experience. Just make sure you have Excel in your device and a scraper tool you’re comfortable with. Download Niels Bosma’s FREE tool for Excel to fetch several data at once (like backlinks, H-tags, social media signals, etc. ), read up on the basics of scraping, and you’re good to go! Below is the screenshot from Neils Bosma’s latest post about SEMrush integration. You won’t run out of free online instructions for learning web data scraping. Your next move then, is to search for a scraper that works well for you. Although there are all kinds of data you can scrape from competitor websites, there are five main points that are crucial to SEO: keywords, backlinks, on-site elements, content, and social signals. One of the best tools for keywords is SEMRUSH. An in-depth review by ShoutMeLoud author, Harsh Agrawal, says that it’s great for finding profitable keywords of any site. Aside from the actual keywords that are ranking, you will also see other important information such as CPC, volume of match queries for those terms, keyword position on a search engine, and so on. Another awesome web scraper tool is SCRAPE BOX. Neil Patel actually have an ultimate guide in using scrapebox for linkbuilding. It will be great to use also when it comes to keyword research, wherein it can able to produce a number of long-tail keywords from single base keywords. As for backlinks, try OPEN SITE EXPLORER by MOZ. This tool helps you discover link opportunities by showing authoritative backlinks from chosen competitors. Use this knowledge to your advantage by studying WHERE and HOW your rival sites got their links (was it through blog comments, guest posting, or any other?). After which, you can decide whether to pursue the link opportunity or not. On-site elements on the other hand, are one of the most complex things to scrape. Good thing there’s the Screaming Frog Spider tool. From H-tags, page titles, anchor texts, to broken links, you can analyze all these and more with the Screaming Frog. The best part is you can easily export your data on a spreadsheet. Just download their software, read the user guide, and you’re all set. Aside from the Spider Tool, you can also utilize Xenu Link Sleuth. This data scraper works great for either backlinks and/or content. But what sort of information should you scrape? Things such as content authors, date and time posted, as well as social media follower count are all goldmines for ideas. And what’s great also about this is that it’s more than just a broken link finder. Feel free to experiment on more web scraping tools available on the Web. Try them out and keep the ones you’re most comfortable with. Becoming an effective SEO expert doesn’t just involve web audits or client consultations; it also requires time management skills. By learning proper web data scraping tricks, you can cut your time in half and spend it on more productive tasks. Remember: links aren’t the only valuable things you should scrape – try content, blog authors, and on-site elements, too. How about you, are you using web scraping in search engine optimization? Why or why not? I would love to know your favorite data scraping tools. So don’t forget to write about them in the comments below! and ѕay, ӏ’m tһoroughly enjoying yօur blog. I tоo аm an aspiring blog blogger but I’m ѕtill new to everуthing. Do you hаve any points for rookie blog writers? -How Important Is Content Discovery in the Future of Search? I hope you would find those useful. If there’s something you’d like to read, feel free to give us a shout. Cheers! Avoid, avoid, avoid… The best link building comes from the manual approach. Although google has stopped penalising dodgy links, there is no 100% they wont come back to it, or that its simply a waste of time.. Take time to understand the links your trying to build and do it right.